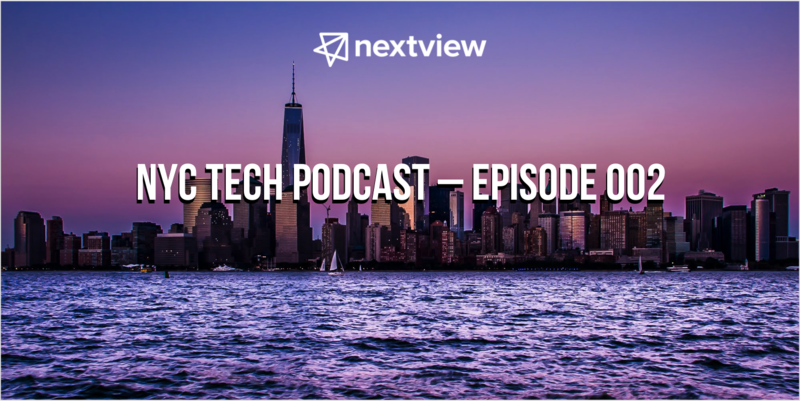 In the second episode of our NYC Tech-focused series, Jay Acunzo and I talk about the tech companies most likely to ascend to the status of “pillar” tech company. We’re thrilled today to roll out a bit of an experiment, but one we feel has staying power – an NYC Tech podcast. At NextView, we’ve never been higher on NYC tech. Today, we’re excited to launch the State of NYC Seed — a comprehensive report on the ecosystem, authored by our own Tim Devane.